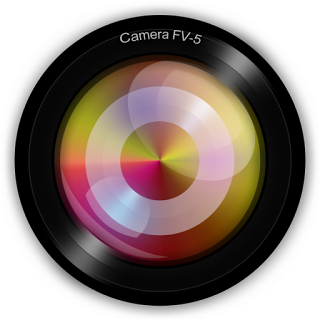 Tailored to enthusiast and professional photographers, with this camera application you can capture the best raw photographs so that you can post-process them later and get stunning results. The only limit is your imagination and creativity. New: more manual controls for the OnePlus 2 (manual shutter speed up to 30 seconds, manual focus and live exposure time and ISO display on the screen).